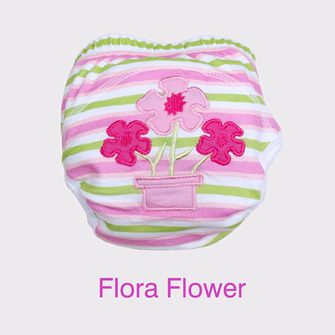 Cushie Tushies Cloth Nappies are the BEST NAPPY that allows your baby & toddler to feel wee so they toilet train quickly. 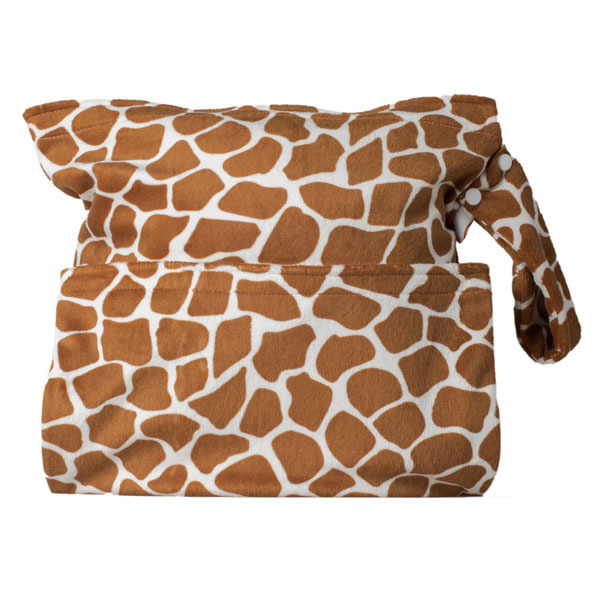 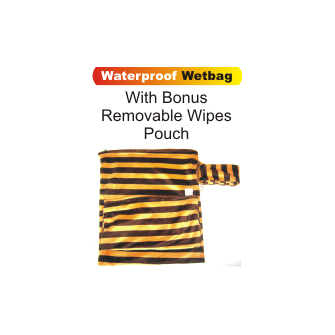 Match your favourite nappy theme with a great WATERPROOF WETBAG to help with leaving the home. 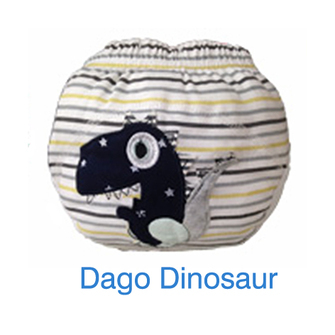 Conveniently holds your wet nappies. 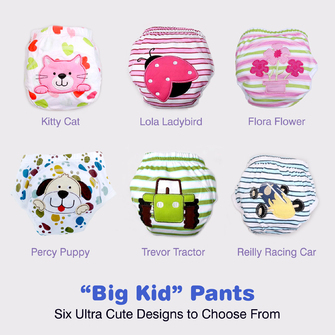 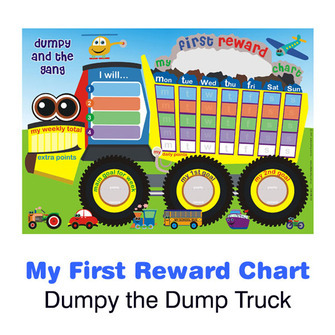 Use Cloth Nappies or Toilet train with style! 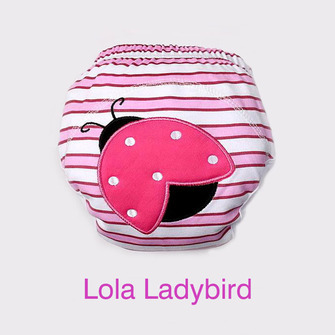 When you’re out and about, the Cushie Tushies Waterproof Nappy Bag will allow you to keep dirty nappies or training pants with style and mess free! 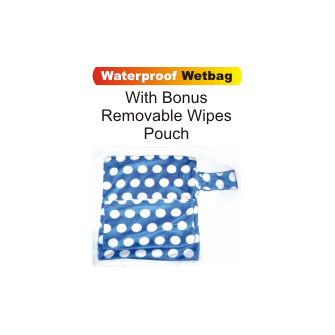 Each Waterproof Nappy Bag comfortably fits around four cloth nappies/training pants, and features a handle with snaps, so you can tie it over a pram handle, nappy bag or door handle. 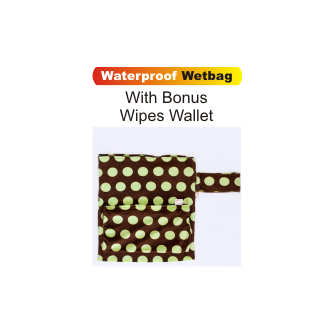 Each Waterproof Nappy Bag also comes with a matching wipes wallet that snaps onto the side of the bag.